Missing numbers questions are a fun way to enhance one’s maths vocabulary. These are meant for kindergarten and primary school students mostly. 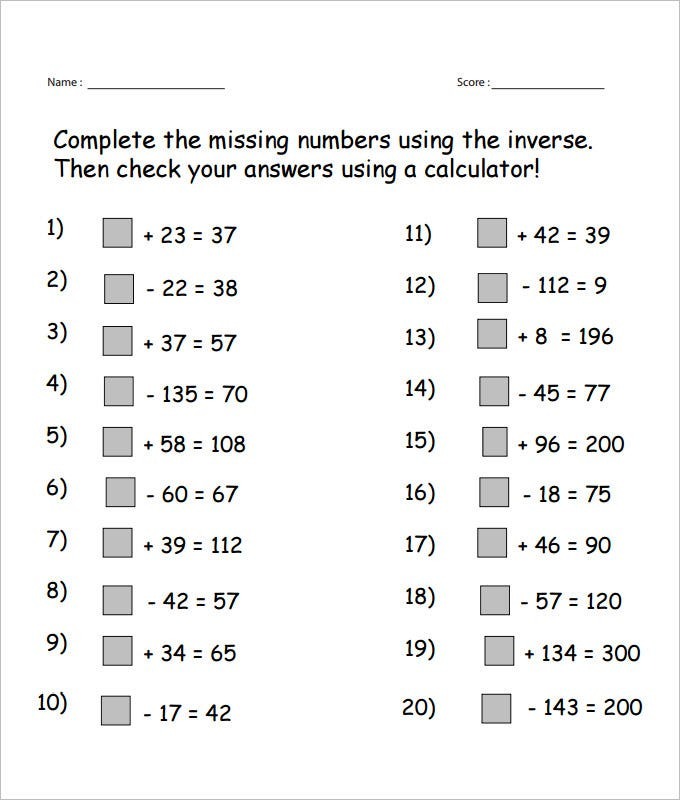 The little students are given missing numbers worksheets to practice and improve their maths aptitude. If you are a primary school teacher, it’s natural that you would have to spend hours in creating these fun math worksheets for your students- which is definitely very daunting. However, the good thing for you is that today you will find several such worksheets online for your help. You may also see Sheet Templates in Word. 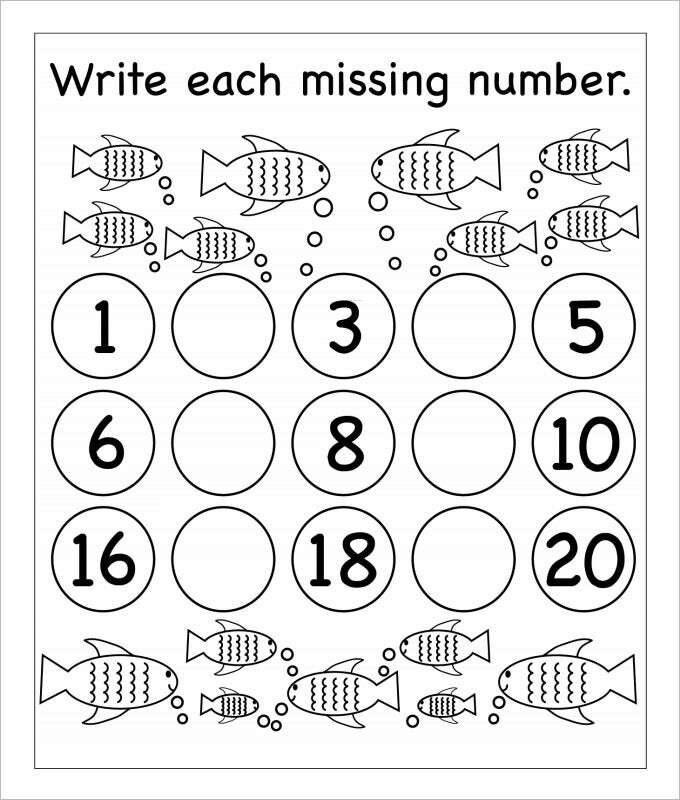 The Flowers Missing Numbers Worksheet Template is ideal for your younger ones to help them learn basics of counting and numerals with ease. All of these templates come in a defined format of beautiful flowers, having a set of numbers written in a pattern. Some of the numerical data is missing in the queue and you can download these templates to make your kids learn numbers, additions, and ascending and descending numeric principles with comfort. You may also see Money Math Worksheet Templates. 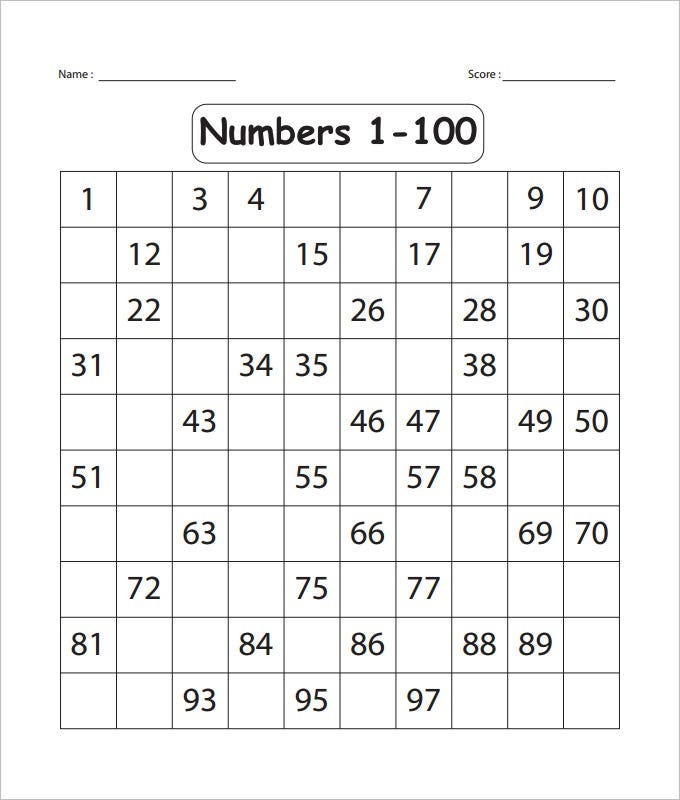 Like regular missing number worksheets, the 1-100 Missing Numbers Worksheet Template comes with a set of patterns, worksheets, and forms that contains a detailed number line, starting from 1 till 100. 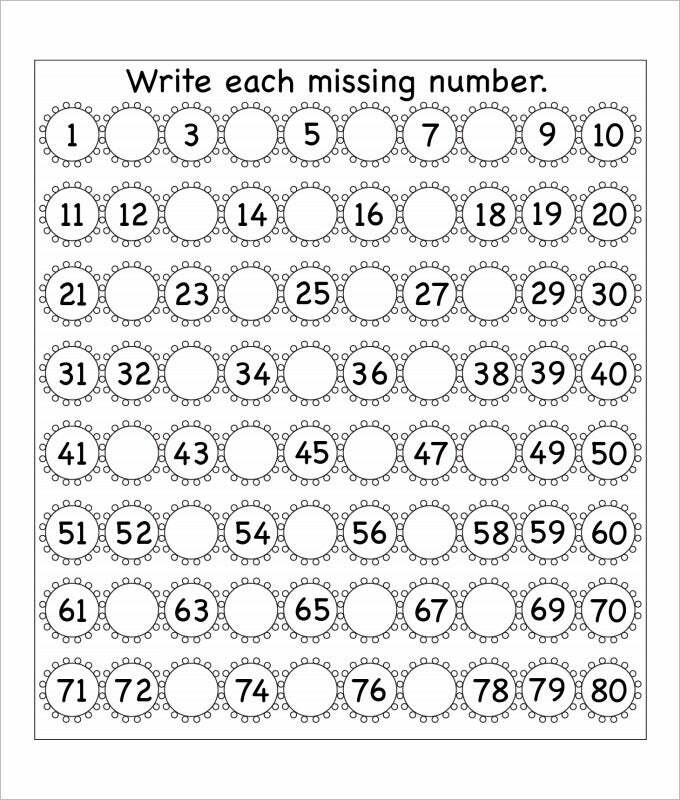 All of these templates help you kids to practice their mathematics skills and fill in the desired missing numerals to ensure that they recall and count till 100 without any flaw. You may also see Reading Worksheet Templates. 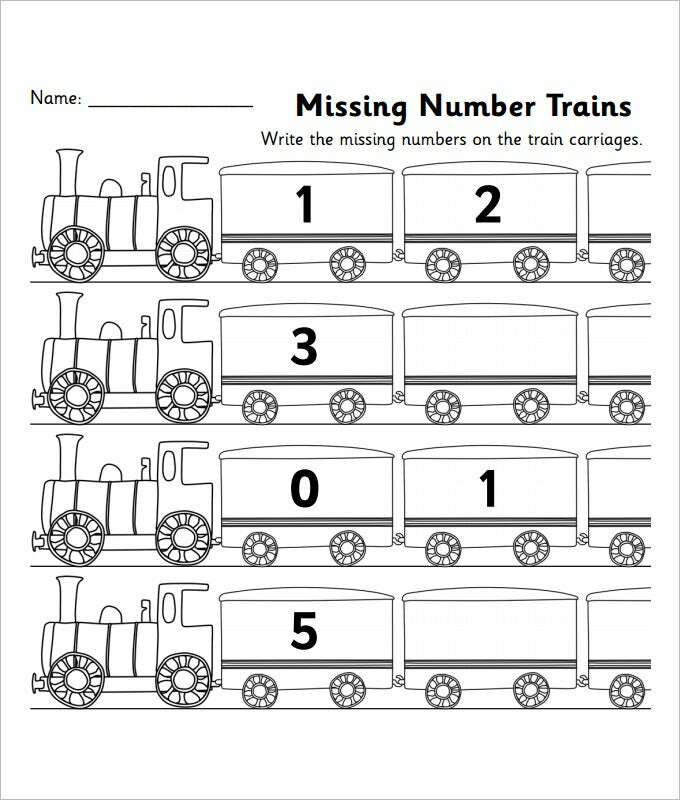 As the name suggests, the Number Series Missing Numbers Worksheet Template is one of the easiest and quickest methods to help your kids find accurate numbers and learn basic numerals principles with optimal ease. 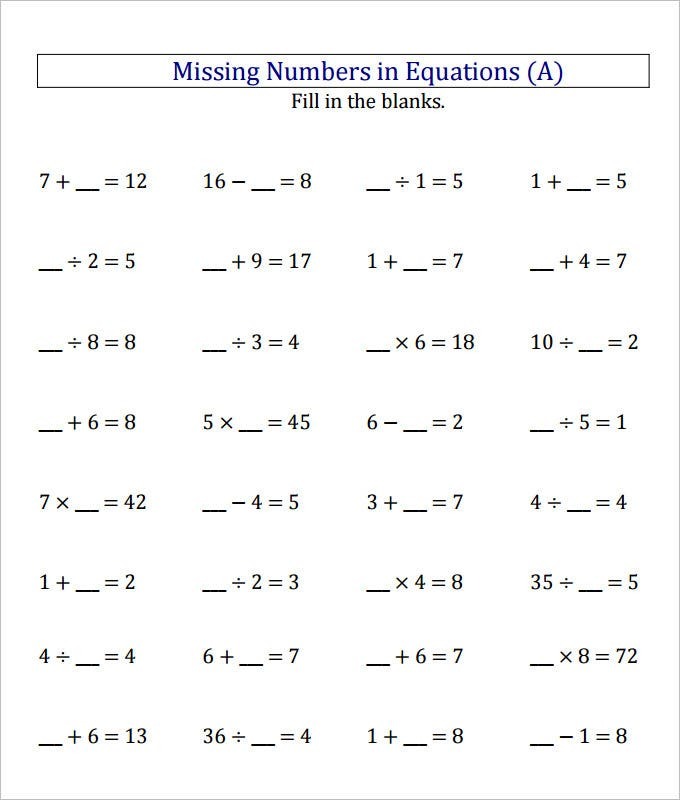 All of these templates come with a series of numbers with some blank dashes to assist your kids while practicing number line charts and making their counting skills better. You may also see Multiplying Fractions Worksheet Templates. 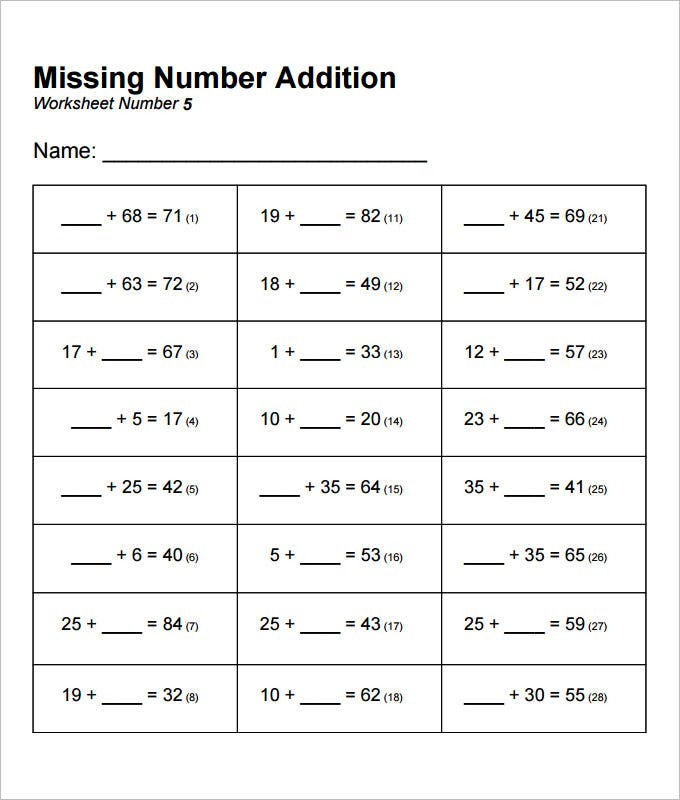 The Count to Twenty Five Missing Numbers Worksheet Template contains blank spaces to educate your younger ones counting till twenty five. All of these templates come with a printable number line format worksheet to help your kids learn, analyze, and fill in various number combinations to learn and practice basic mathematics principles. 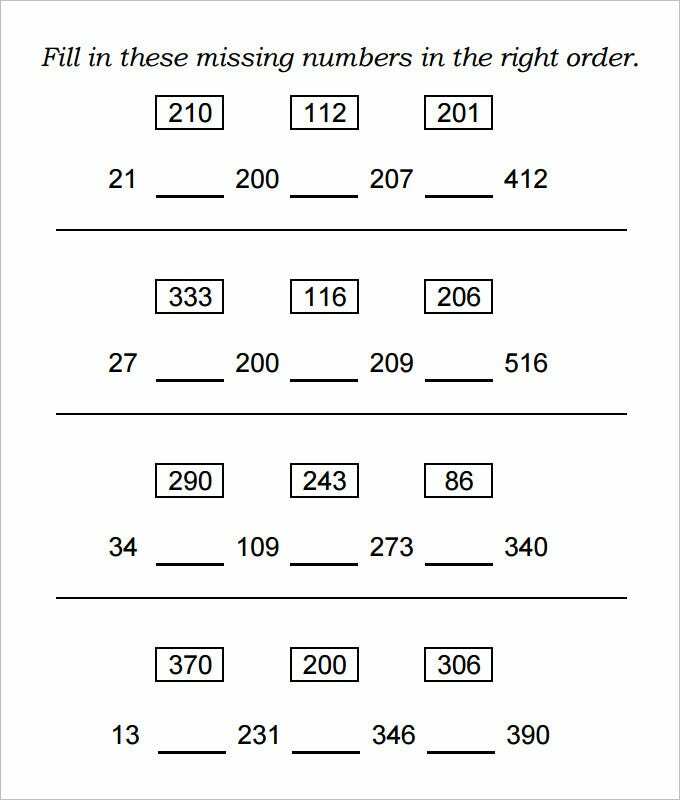 The sample missing numbers worksheets online offer a pre-structured form so that the teachers are not needed to create a whole worksheet. As you won’t be required to draft a complete worksheet, just imagine the great amount of time & energy you are going to save. You may also see Free Sheet Templates. Then, you would be able to use the same worksheet for all the students in your class. 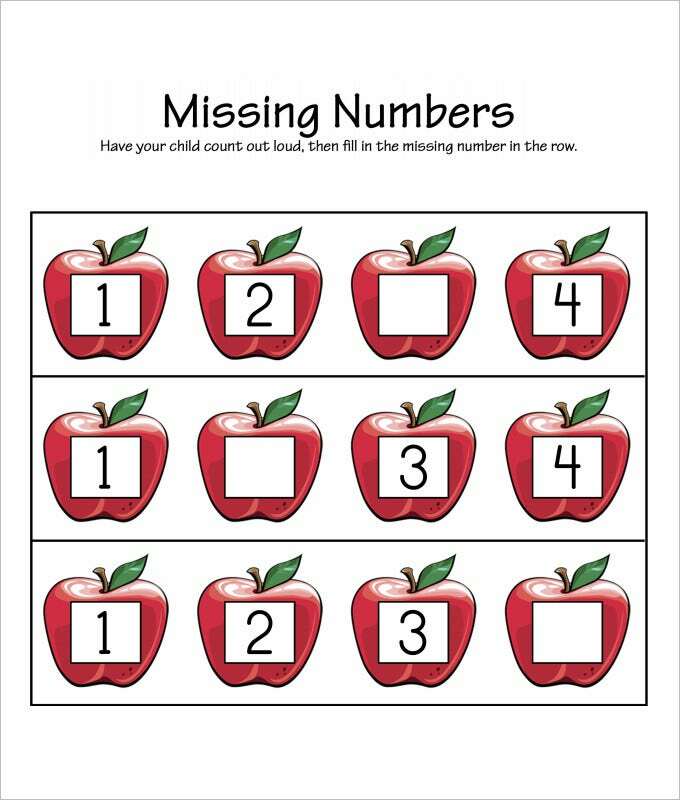 The online sites offer a versatile range of free missing numbers worksheets and many of them come with cute pictures for a playful learning. 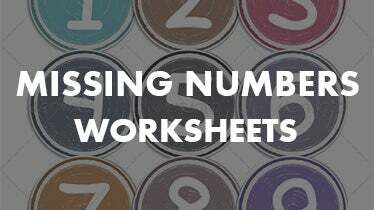 As you will have free download Missing Numbers Worksheet this online worksheet template for teachers , you won’t have to worry about any additional expense. What Do You Need These Templates? Since teaching your younger ones can be a difficult job, most of the parents, teachers, and caretakers search for readymade options that can help them stay busy and productive. 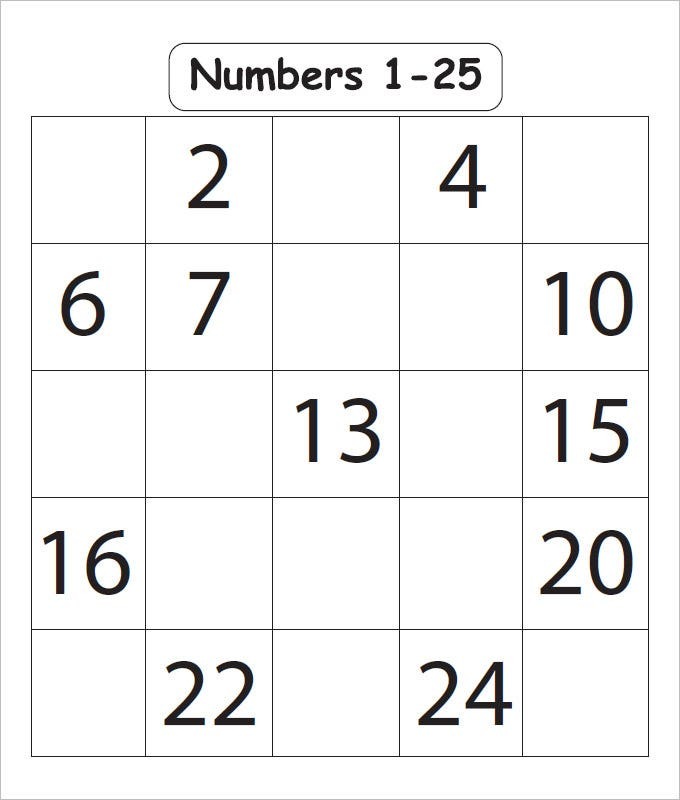 The missing number templates are one of the best solutions to help kids analyze their remembering powers, and practices basics of mathematics principles with ease. You may also see Excel Sheet Templates. Coming with a lot of customizable features, and easy-to-edit options, all these readymade templates are displaying beautiful yet creative display charts to assist your kids in learning counting and numerals with high comfort. 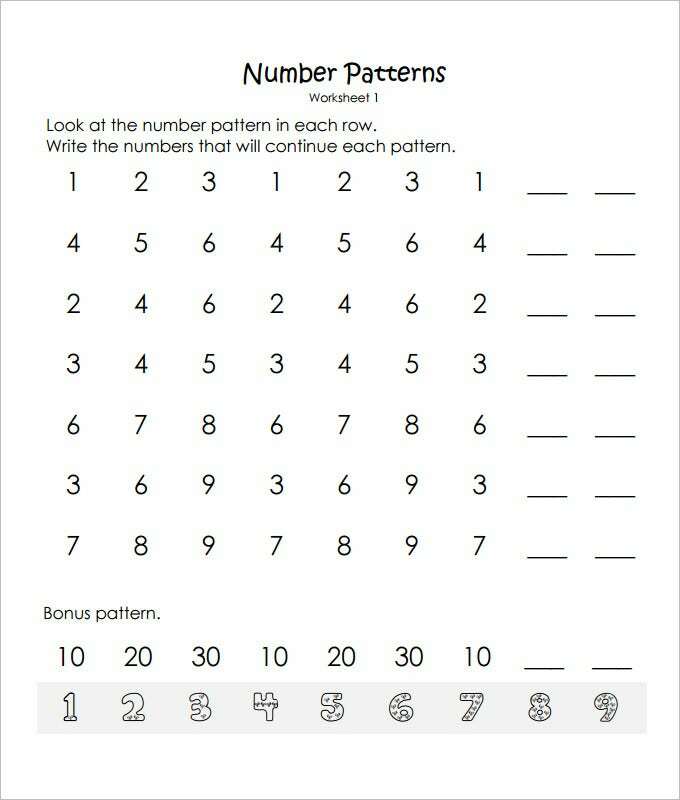 You can use these templates and print them in bulk for keeping a group of kids productive while teaching them numbers and counting with assistance of various shapes, designs, patterns, and styles. You may also check out Work Sheet Templates.